November 26, for the first time USUE held the Health Day for the social adaptation of persons with disabilities . The organizers were the student health club "We are Together", the department for sports, Office for Mass-participation Sports and Health Promotion, and the Office for Social Work of the University. 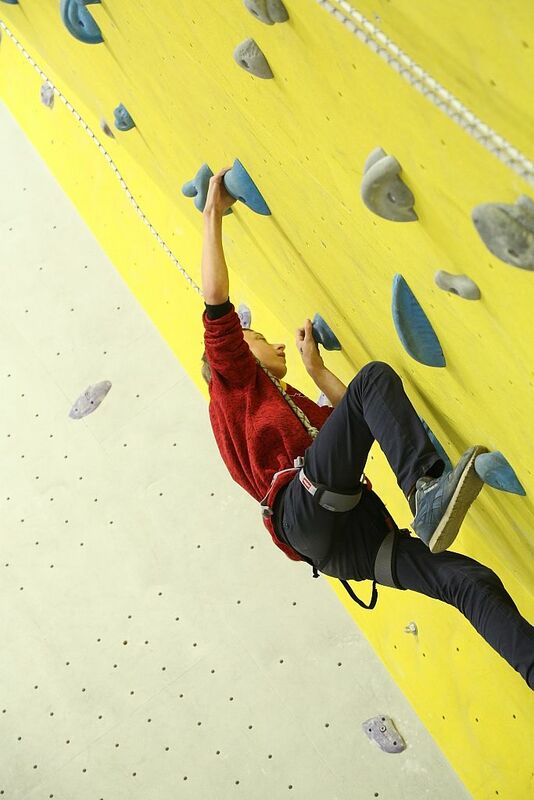 Students and schoolchildren of Yekaterinburg took part in master classes in badminton, table tennis, and rock climbing. 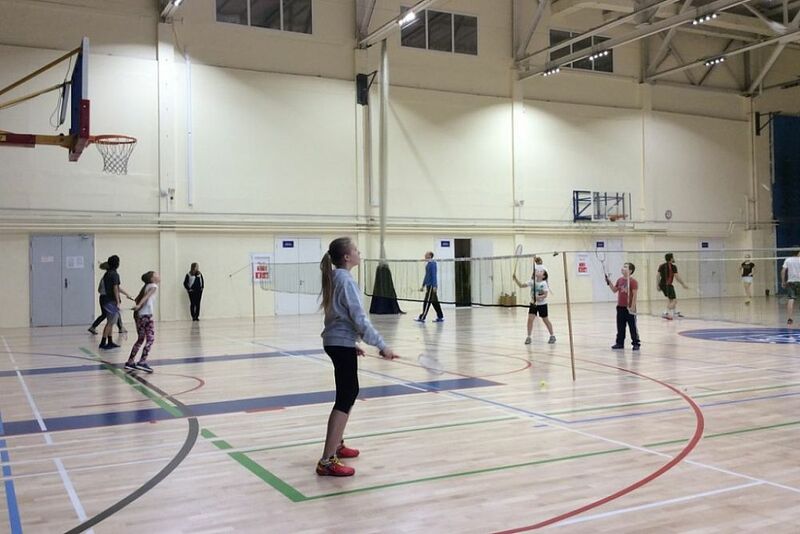 In short time, experienced athletes could transfer not only the rules and techniques of games but also inspire participants to overcome difficulties and achieve results. The trainers treated the participants with special attention and willingness to provide individual assistance to each of them. The main mentors of table tennis were masters of sports, champions of Russia Pavel Khripunenko, Kostantin Kislitsyn and candidates master of sports Nikita Anokhin, Nikita Ozimok, and Valery Nadeev. 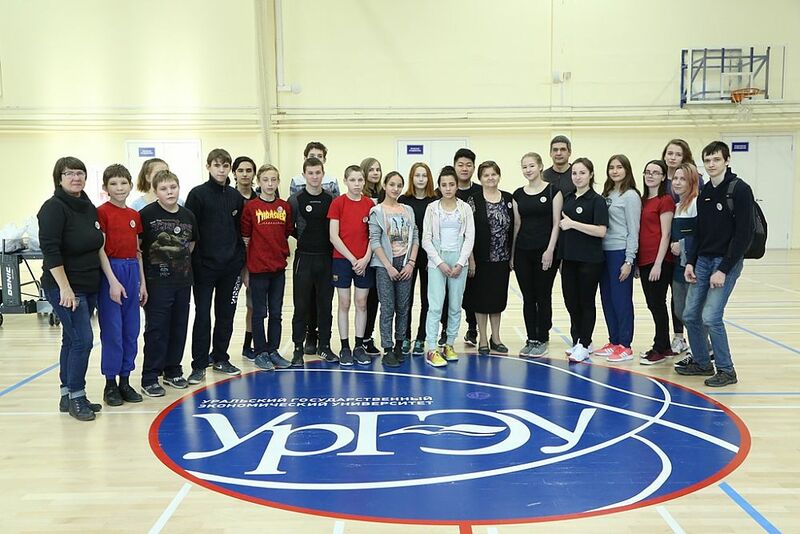 The master class in badminton was held by candidate master ща sports Yevgeny Vasilyev. 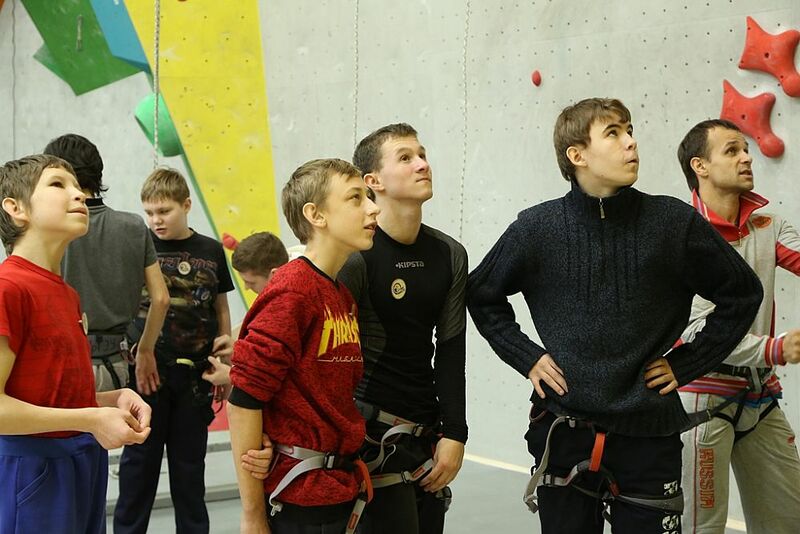 Of particular interest was a master class in climbing by Honored Master of Sports Sergei Sinitsyn, USUE senior lecturer. Active participants in mastering the technique of sports games were USUE students with disabilities, members of volunteer groups of the health club "We are Together", and students trained under adaptive programs at Yekaterinburg school № 1. The positive emotional mood of participants throughout the Day of Health, empathy, and goodwill in communicating with each other proved the need for regular meetings and sports events of such kind. This will create tolerance and ensure the strengthening of health and social adaptation of persons with disabilities in the student environment.